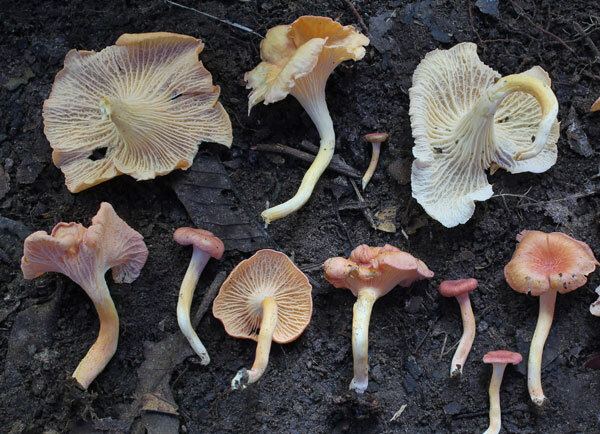 The Diversity and Evolution of Ectomycorrhizal Fungi of the Guineo-Congolian Rainforest project will document many fungal taxonomic novelties from a poorly explored African region, provide DNA sequence data that will greatly enhance global reference libraries, and provide the first rigorous biogeographic analysis of Gondwanan tropical ECM fungi. The project will also provide training of students and indigenous assistants, internet-based information sharing, and public outreach. Learn more. 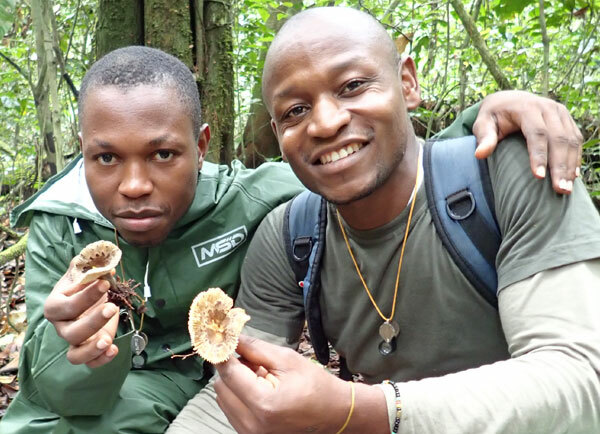 View our photo gallery of images of some of the interesting people and places that we experience while doing our field research in the Dja Biosphere Reserve, Cameroon. Catch a glimpse of the amazing ectomycorrhizal fungal diversity of the Guineo-Congolian rainforest in our photo gallery of recently described taxa. 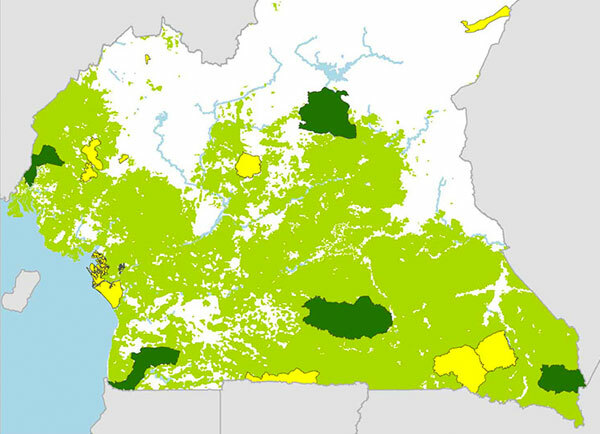 Learn more about the Guineo-Congolian rainforest and our primary research site in the Dja Biosphere Reserve, a protected area of nearly 600,000 ha in south-central Cameroon.